Your kitchen is more than space where you rustle up tasty and lip-smacking food for your family. This is a space where you initiate good health and solidarity for your family and its members. Your kitchen is also space where you share warm and hearty meals with the other members of your family and strengthen and live the strong bonds of relationship. Hence kitchen design is just as important as the other parts of the house. In the course of this discussion, we will point out six important elements that will contribute to making flawless kitchen planning. 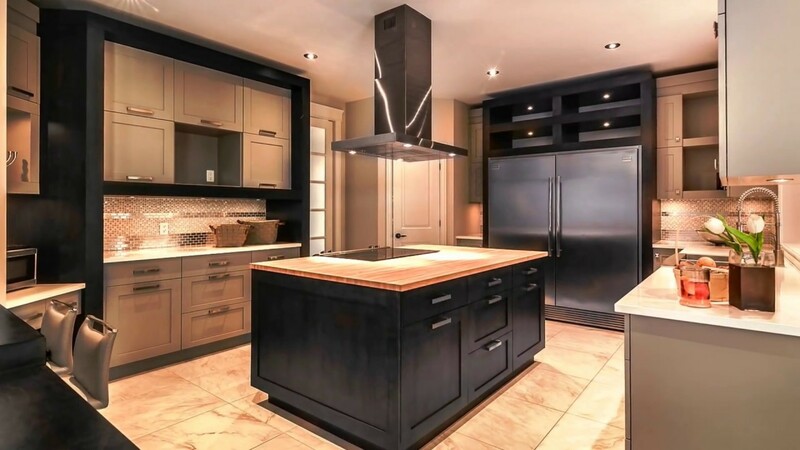 Lighting — One of the most important aspects that must be borne for kitchen design ideas is the kind of lighting that is being provided to the kitchens. You can use different forms of bright lights like tube lights and concealed lightings. Bright fluorescent lights are the first choice for lighting in kitchens. This is one of the elemental ways through which better hygiene can be ensured in the kitchen and for the people of the family. Central Oasis — While designing the working racks in a kitchen it is important that continuous racks are designed along the sides of the kitchen. However, in addition to them, you can also have a central table. This central oasis can be used as a working station and also as a center where you can enjoy a warm meal with your other family members. This is one of the best places where you can have quality time with your family. Storage Ideas — While designing kitchens it is important that you plan your storage ideas in a proper manner. This is why the cabinets and the cupboards must be designed and planned in a manner so that all the paraphernalia of the kitchen can be contained in these places. These items can include elements like the different raw materials, the cereals, the grains, the spices, the utensils that are required and many more. This is how you can keep the kitchen, neat, arranged and clutter free. Wall Racks — You can build wall racks that can be used as a convenient means to arrange the different items on them. These items could be utility oriented or for the decoration of the kitchen. However, it will be sensible to arrange utensils and cutlery that are used on a more regular basis and the food items and the spices that are used in the process of cooking and seasoning. Wash Basins — Most of the kitchen have a single wash basin. However, while designing kitchens it will be effective to have more options than one. This will allow work to get done faster and more people can function at a single point of time. Concealed Drainage System — This is an element that will enhance the beauty of the kitchen and will also help to dispose of waste and used water in an effective manner. The designing a kitchen is a hard job. Here you must keep all the aspects of aesthetics and utility in mind so that your kitchen is an all-rounder and winner.